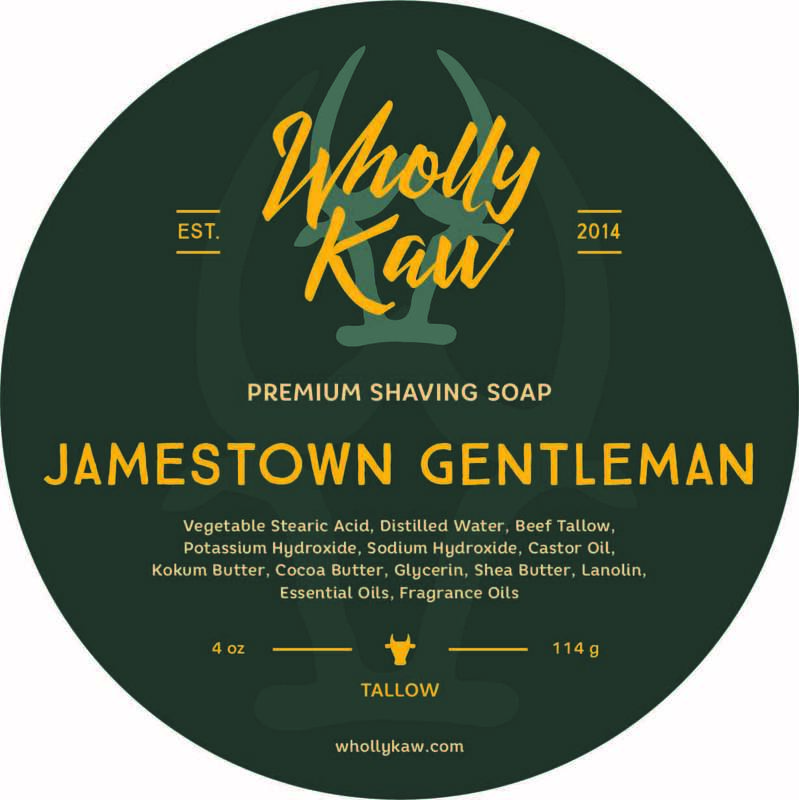 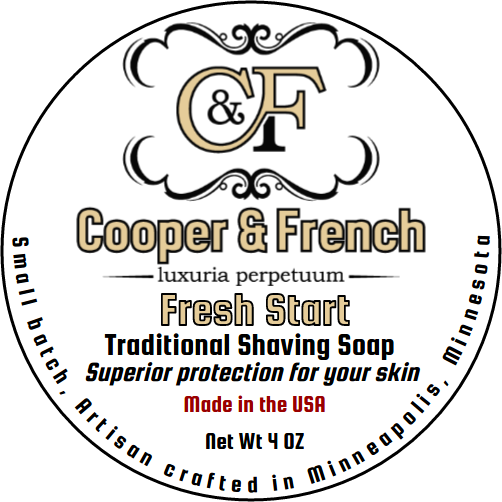 Gentle floral blend of Lavender, Rose, Geranium with a hint of citrus and fresh bamboo notes. 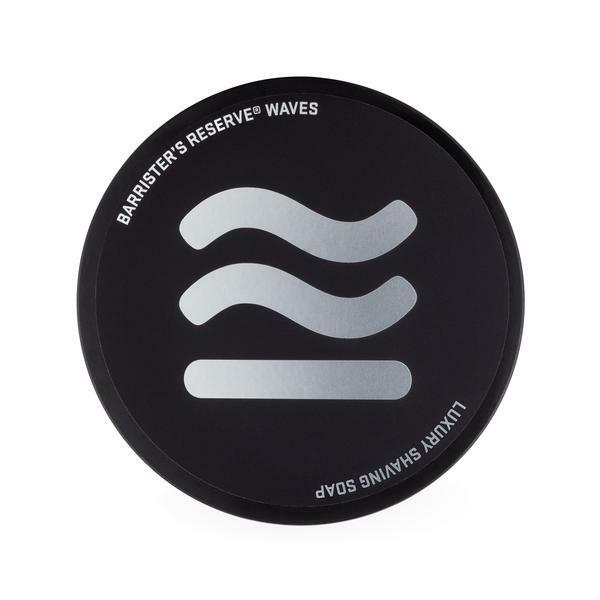 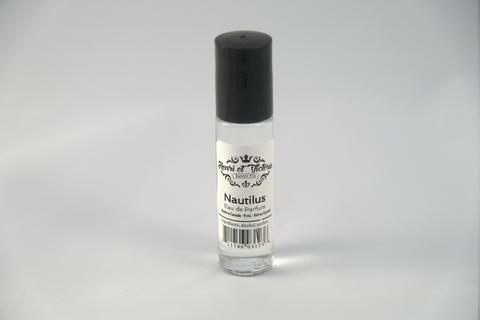 Fresh air and crisp water notes with foundation characters of cedarwood, amber, musk and spice. 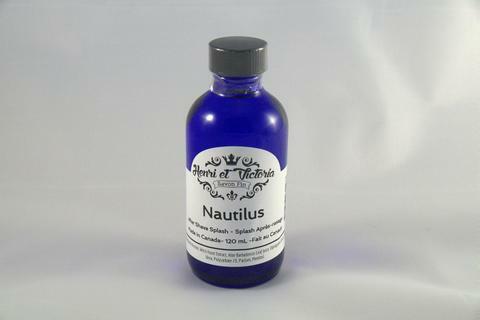 This makes a unique marine blend with beautiful notes of bamboo. 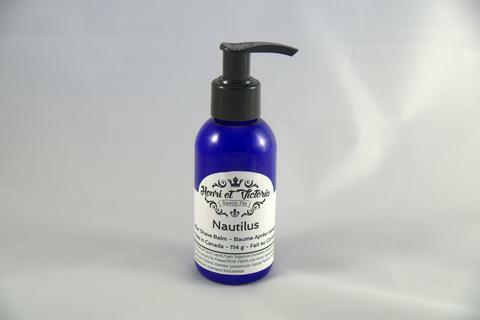 This is a nod to Jules Verne's classic submarine the Nautilus feature in Twenty Thousand Leagues Under the Sea. 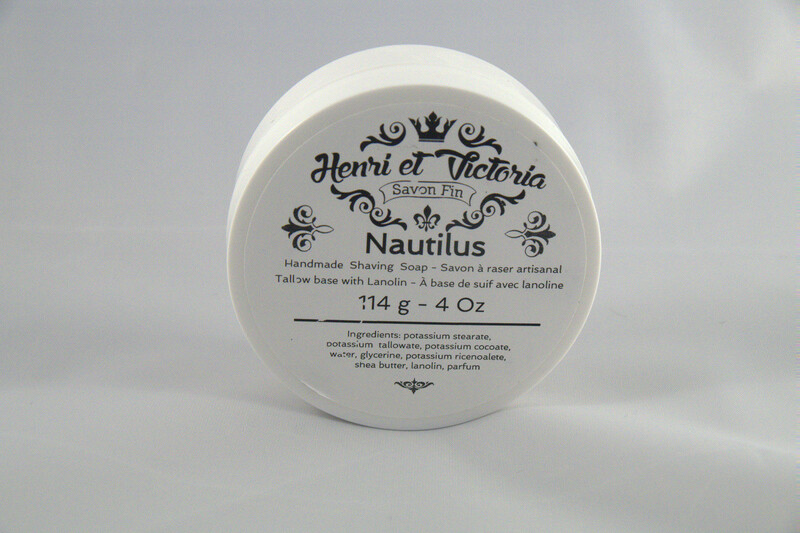 Unfortunately, there are no purchase links for Henri et Victoria - Nautilus - Eau de Parfum.